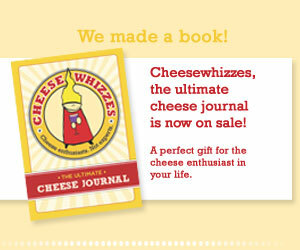 but I’ve been fondly nostalgic for Cheeses of Cheesewhizzes past. 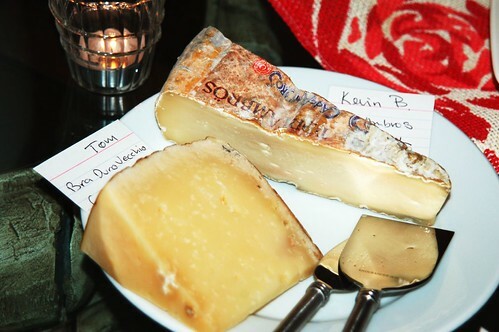 I just remembered Tom’s entry in the Piedmont Cheesewhizzes from oh, two years ago now. It’s made from this specialized breed of cows, just to make this kind of cheese, just in this place. If you eat the cows, the meat is known for their low fat content. If you make cheese from their milk, you end up with this yumminess. Bra Duro, the one up there in the picture, is mild flavored and dang tasty with any wines from that part of Italy.